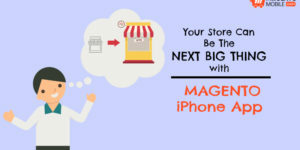 Many people have used our Magento iOS Extension to build app when instead they were thinking of going for the regular Magento Mobile App Development. Yes! 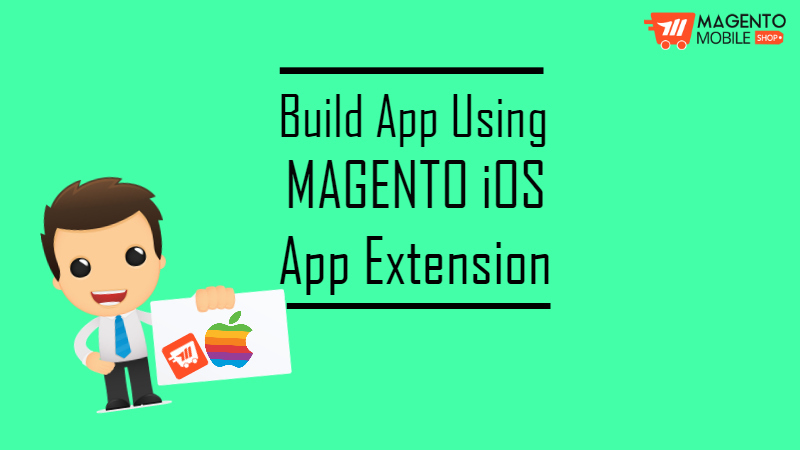 In fact our extension has proved to be a meticulous cost-effective way to build Magento App for Android and iOS platforms. If you have been thinking about making one for your store, then you are in luck today as we will tell you the simple way of building application without having to pay a dough for it. In case you want to build one for your Android users as well, you can read our previous blog on how to use Android App Extension. The first thing is to sign in to your dashboard. If you haven’t already made an account with us, you can do it right now. Once you are done signing up with us, you can go in the dashboard and submit a new app request. Since you would be making an iOS application, you will have to opt for our Platinum Plan. It might sound like a huge step because this plan is paid. But trust us, its not – because by paying for one app, you will get 2! 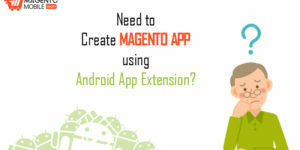 Yes, by upgrading to the Platinum Plan you will be able to use Magento iOS Extension as well as for Android and build both the applications. Coming back to the steps – you will first need to provide your website URL. This is necessary for our builder to check whether your website is compatible or not. After this, you will require to fill out your app’s info such as website admin url, mobile app name, your phone number, app theme color and the logo. Once you have submitted these details, you can move ahead. 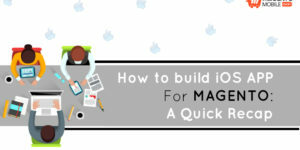 The next step is crucial; installation of the Magento iOS App Extension. 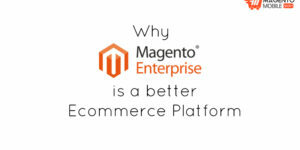 You download it from the dashboard and install it in the Magento Admin Panel. For that, you will have to click Magento Connect Manager in the system settings of Magento Admin Panel. There you can upload the extension and return to the Admin Panel. After that you can activate the extension in your Admin Panel. When you activate it, you will be taken back to our dashboard where you can complete the verification. 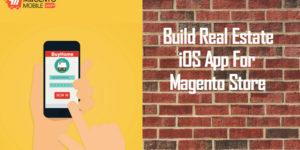 This will complete the app request to build Magento App for iOS. 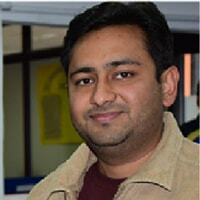 In this simple way you can build your mobile applications for both the platforms. Moreover, you end up paying for only 1 app, for which you get 2 applications. 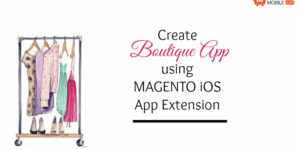 It is a great bargain, especially when you have a fashion or grocery store for which you want to build Magento App. Submit your app request with us today for free!